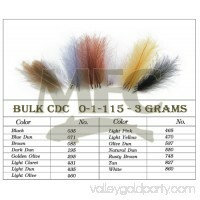 Description: This is high quality CDC, from Montana Fly Company, that comes in a quantity that you can really dig into. 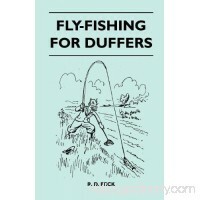 Premium selected CDC feathers specially ..
Brand：Ehrsam PressAssembled Product Weight：0.2700 lbAssembled Product Dimensions (L x W x H)：8.50 x 5.50 x 0.22 Inches Fly-Fishing for Duffers ..
Cortland has redesigned its entire assortment of packaged flies to hook you up with fish more often. They offer a balance between performance and value. The Cor.. 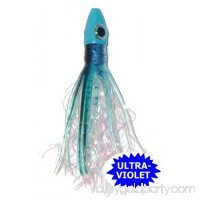 Description: The Fish ''Scull" - aka Fish Skull is a weighted head that has a realistic baitfish profile and is specifically designed for tying freshwater and s.. 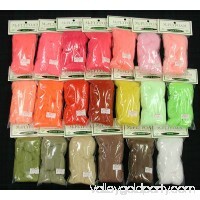 Description: A strong, stretchy continuous filament yarn which is dyed with colorfast dyes and will not fade. This is the easiest yarn to tie, cut, and trim for.. Description: Simple and easy to tie with. 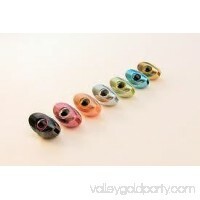 5 vibrant anodized colors (pink, blue, copper-orange, green &06 black). A loop up-eye. 25mm length. 20 shanks per pack.. 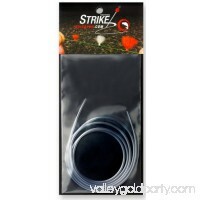 This is the tubing for the New Zealand Strike Indicator System. It's the highest quality tubing. Also see the listing for the New Zealand Strike Indicator Tool .. 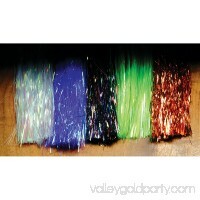 The original smooth, colored Mylar accent material. 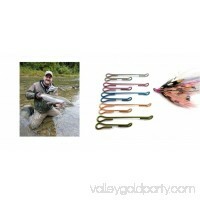 Used on many steelhead and (what seems like all) Alaska patterns. 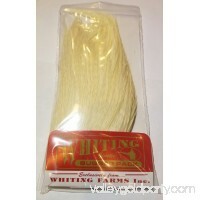 Use as an accent underwing on any hairwing..
For years the staff members at Whiting Farms have been using the enclosed feathers for tying their own Woolly Bers. Owner Thomas Whiting gave some of these feat.. The Ace Hi-Fly features a double glow head that intensifies the action. 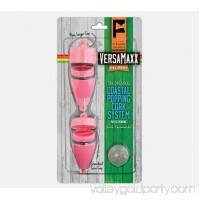 The four facets on the head increase the erratic action of the fly, when fished behind a..
Boost your chances of reeling prized catch in with this Pink Versamaxx Cork. 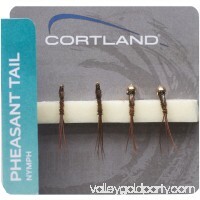 This item by Folsom of Florida allows you to adjust the weight and rattle profile o..
Bring home a Cortland 4-Pack Pheasant Tail Fly Assortment to help you make that next big catch. 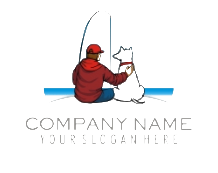 This is another quality product made by Cortland, who has create..